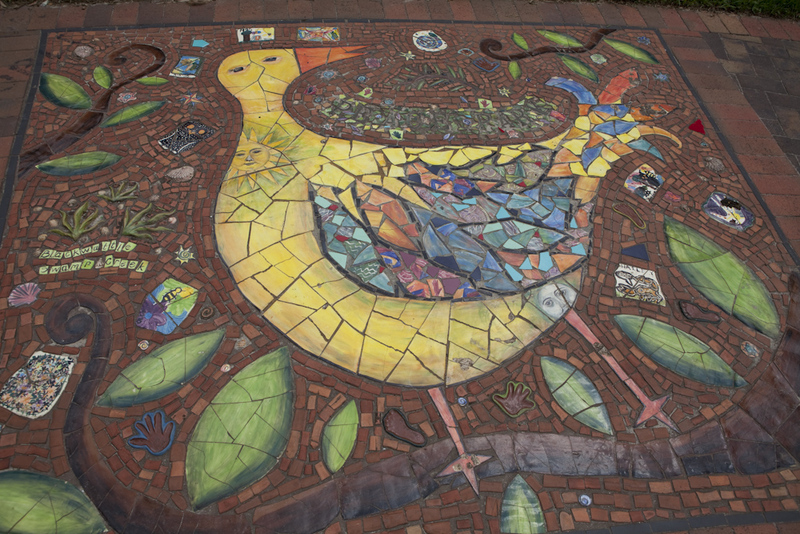 The Birds of Peace & Industry mosaics create a thematic entrance to Peace Park and comprise two large mosaics set within the footpath. 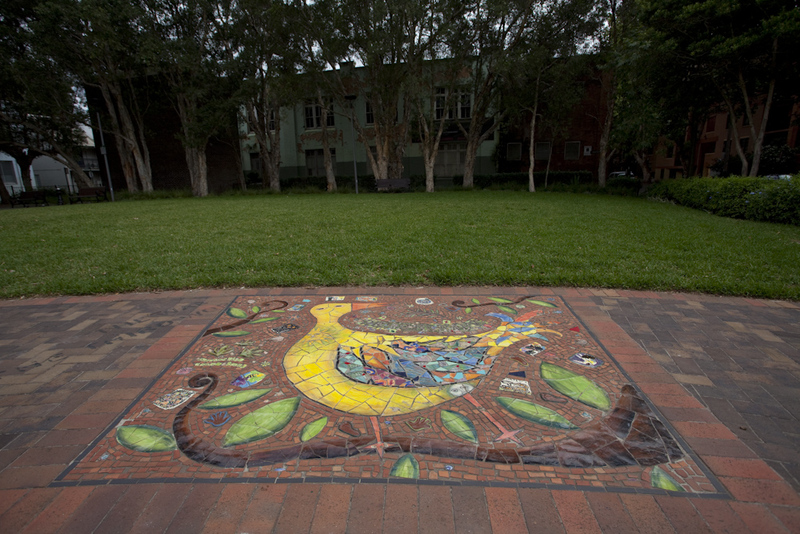 The mosaics depict two birds surrounded by various artefacts, such as texts, story boards and paintings imprinted on flat ceramic tiles, gathered from the local area, recounting the local history of the site. 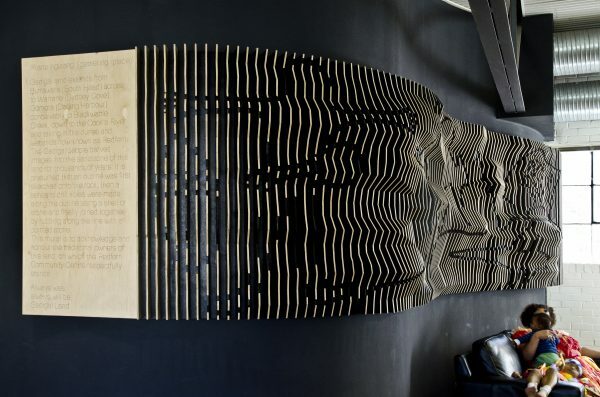 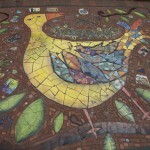 Works by children from local schools were incorporated in the mosaic. 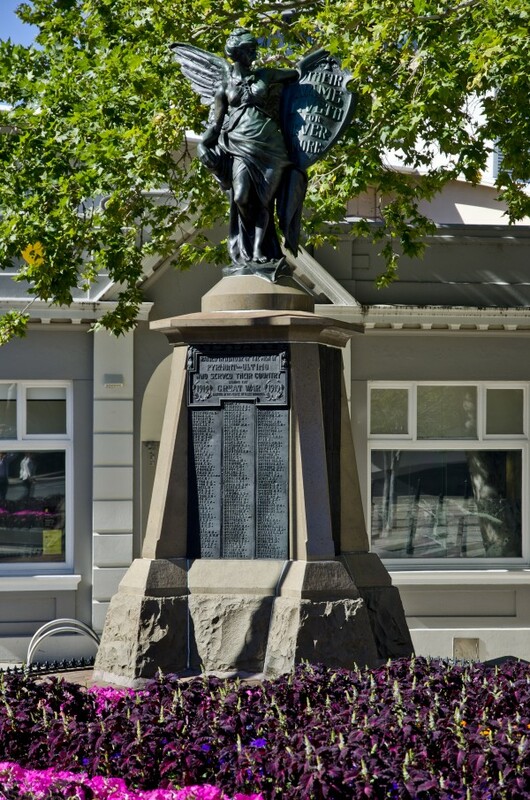 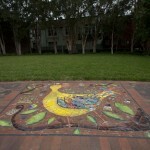 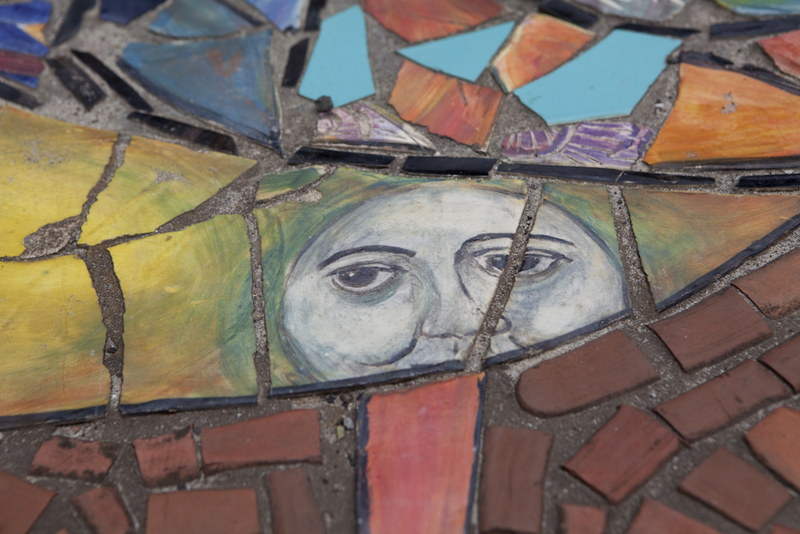 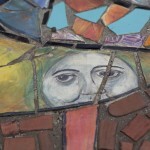 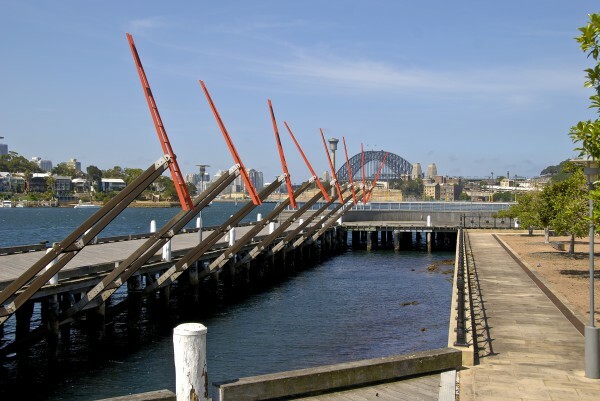 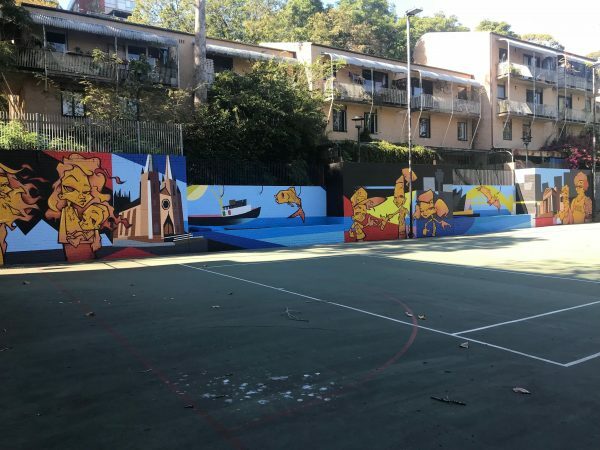 The mosaics were part of the design and refurbishment of Peace Park at Chippendale in 1995.